Kyechok Lingpa was a direct disciple of Dudjom Lingpa, a tertön himself, and the father of Tulshuk Lingpa. Kyechok Lingpa was born in Golok, Serta, in Eastern Tibet. Kyechok Lingpa was first trained at Domang Monastery, and also became a doctor. He studied directly with Dudjom Lingpa. 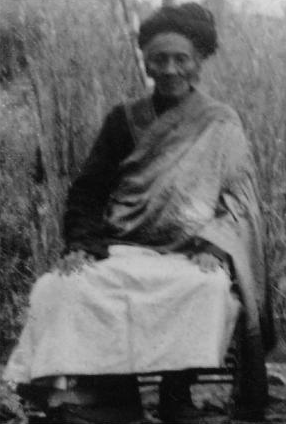 Kyechok Lingpa’s son was Tulshuk Lingpa, his granddaughter is Sangyum Kamala, wife of Chatral Rinpoche. ↑ Thomas K. Shor, 'A Step Away from Paradise: The true story of a Tibetan Lama’s journey to a Land of Immortality'. This page was last edited on 18 July 2014, at 16:09.